Move over, guys, here come the superheroines of the DC Universe! 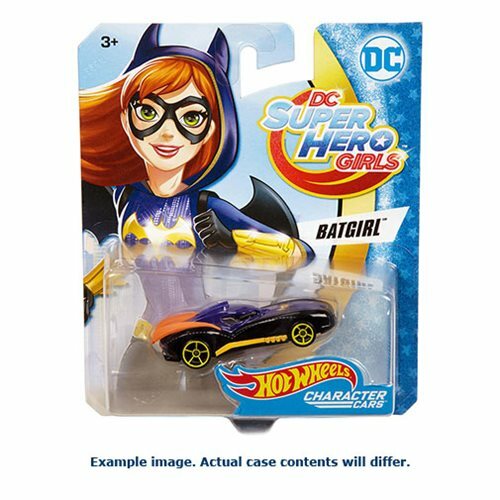 These awesome 1:64 scale die-cast metal vehicles are stylized after popular female DC characters. Collect them all! Ages 3 and up.